PoPville » Happy Fourth of July! 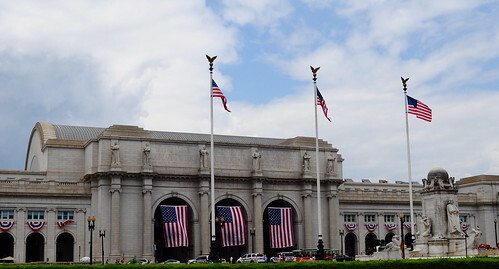 Independence Day Display at Union Station, originally uploaded by Rukasu1. Be safe and enjoy the bbqs and fireworks. Don’t forget to add your photos of the fireworks to the PoPville flickr pool.